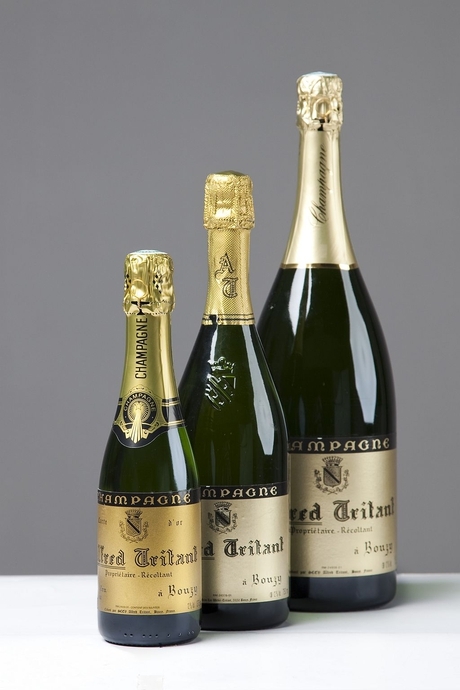 Import and export of quality champagnes for acceptable prices. 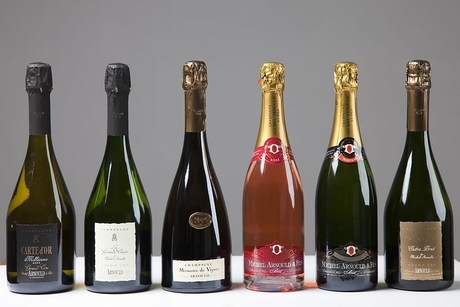 There's more than just Moët&Chandon and there are much better Champagnes to taste for far less money! 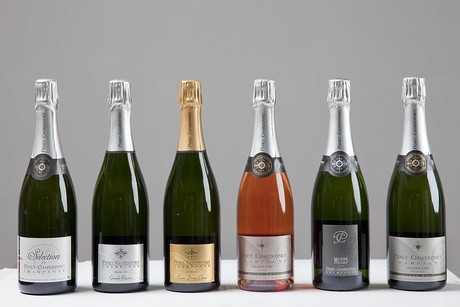 La Maison du Champagnes specializes in small to medium producers of excellent quality. 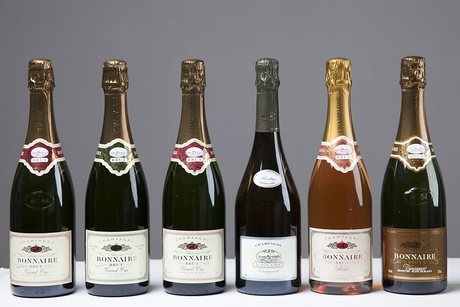 Our focus is mainly on Grand Cru vineyards which have in potential the best terroir. 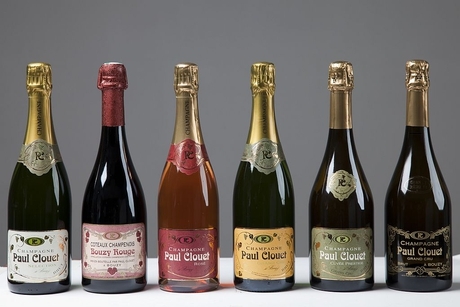 In the end of course many, many different circumstances lead to an excellent wine.